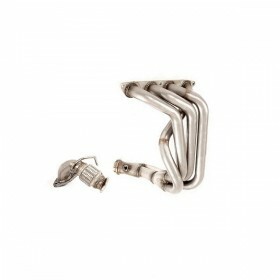 **In stock** Janspeed stainless steel 421 manifold. 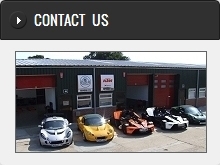 For engines producing up to 170bhp. Fitment: All cars with Rover K-Series engine. Janspeed stainless steel 4-2-1 small bore exhaust manifold for the K Series engine designed to give improved mid-range torque improvements and cleaner escape of gases through longer straighter primary header pipes. Small bore version (35mm pipes) suited to engines producing up to 170bhp. Includes stainless steel link pipe & clamp. Includes manifold and catalyst gaskets. When ordering please specify whether your car is a series one or a series two, to ensure we supply you with the correct link pipe. 200cpi Sports Catalyst in stainless steel. Fitment: Elise S2.